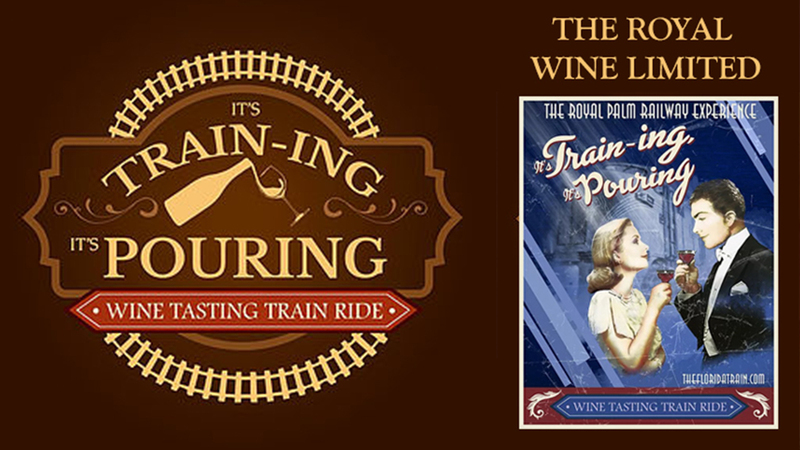 Join us on The Royal Palm Railway as we explore five (5) delicious and unique wines aboard a vintage dinning car. Along the way enjoy fabulous tapas from the Royal Palm Railway Kitchen provided by Chef Sennett Williams. Travel around beautiful central Florida as we take you back in time with our trains and across the globe with our wines. - THE ROYAL WINE LIMITED: Island Grove Wine Co.
Join us on The Royal Palm Railway as we explore five (5) delicious and unique Ales aboard a vintage dinning car. Along the way enjoy fabulous tapas from the Royal Palm Railway Kitchen provided by Chef Sennett Williams. 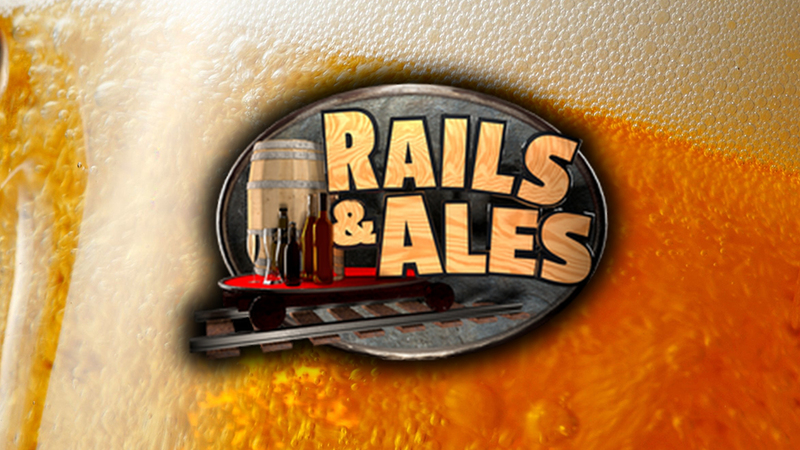 Travel around beautiful central Florida as we take you back in time with our trains and across the globe with our Ales. 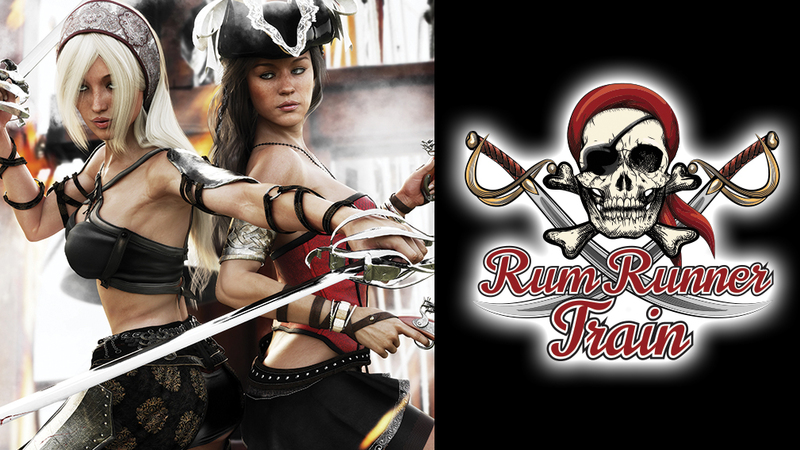 Dress in your favorite Pirate garb and join us on one of our most popular excursions the Rum Runner Train. Sample four fabulous Florida hand-crafted rums. Featuring Code Rums Mango, Spiced, Keylime and Silver Rums. Enjoy a custom made rum cake and rum punch. You’ll be served by the pirate crew of The Royal Palm as you sail the rails in our vintage vessel.